I have to admit, I was more excited than I should have been when Google finally announced and added the new set of emoji last week for Android 6.0.1. For the large group of our readers that still use SwiftKey as their keyboard of choice, and are running Android 6.0.1, you can rejoice – today’s SwiftKey Beta has added these fresh new emoji. Since this update is currently rolling out the members of the SwiftKey Beta, you will have to join the group if you want them today. You can sign up for that group on Google Play or by following the link below. Rest assured that, huge bugs aside, all of the SwiftKey community should be seeing this update come to their phones quite soon. Go forth and send the unicorn emoji to as many friends who will tolerate your spam, but remember you are signing up for the Beta channel. Things can still get wonky every now and then. 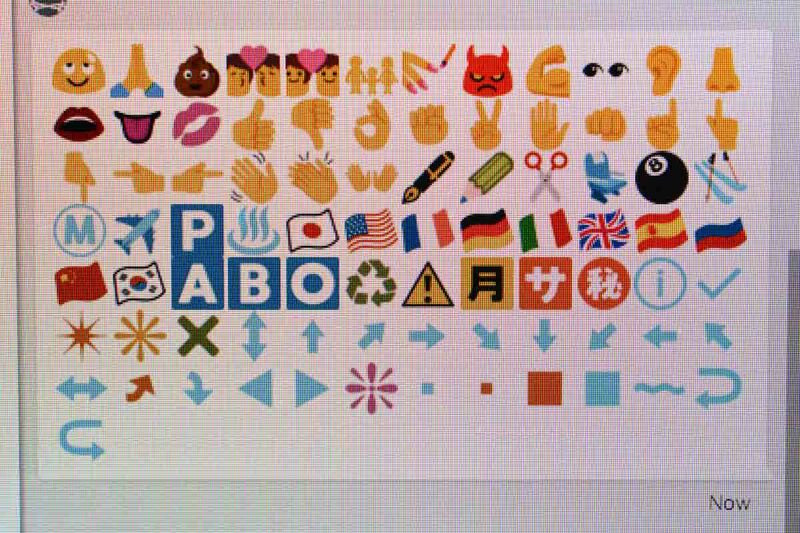 But again, please note that you need to be running Android 6.0.1 on your device in order to see the new emoji. Hit up the Beta Forums for the full changelog and bug reports if you have any.